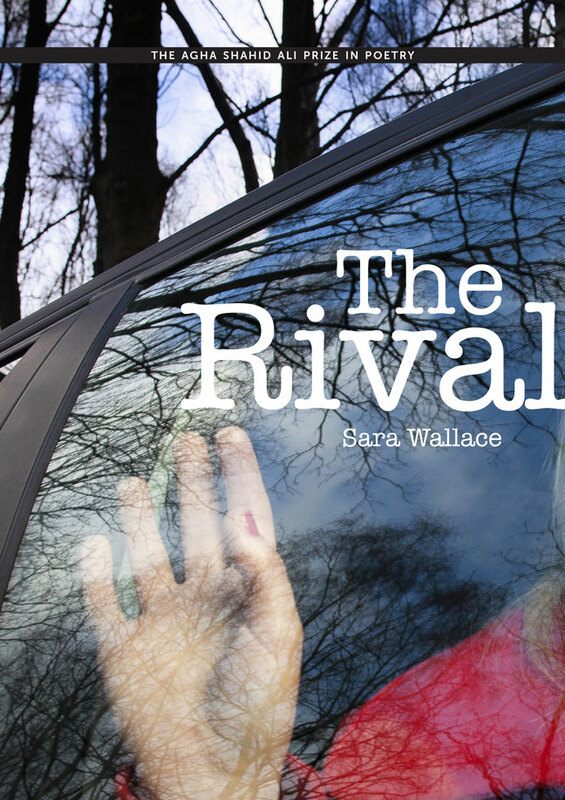 In The Rival, Sara Wallace takes her readers on an intimate journey through a woman’s solitary, surreal rural childhood and her brutal, sexually fraught first marriage to the conflicted redemption she finds in motherhood and a second chance at love. In this debut poetry collection, Wallace reveals how closely emotional devastation and transcendence can coexist. The Rival is sensuous, darkly humorous, and frequently luminous in its unflinching exploration of the inner life. Sara Wallace is the author of Edge, winner of the 2014 Center for Book Arts Chapbook Competition. Her work has appeared in such publications as Agni, Hanging Loose, Michigan Quarterly Review, Grand Street, and others. She teaches at New York University and lives in Brooklyn. “Always in motion through a landscape in restless mimesis of the speaking self, these poems declare ‘I’m going to take you as far as I can.’ And Wallace’s unabashedly naked words lay bare hidden urgencies in that quest to arrive at some always shifting center. ‘This life, so redolent and stark/ you’d split open if you stopped,’ she tells us. This is a stunning debut collection.”—Peter Cooley, director of Creative Writing, Tulane University.